Are you 55+ and looking for a game plan for your 3rd Act? Do you want to age in place, but need a more affordable, right-sized, and accessible home? Are you wondering if you have the kind of social support network —right next door—that we all need to age successfully in place? 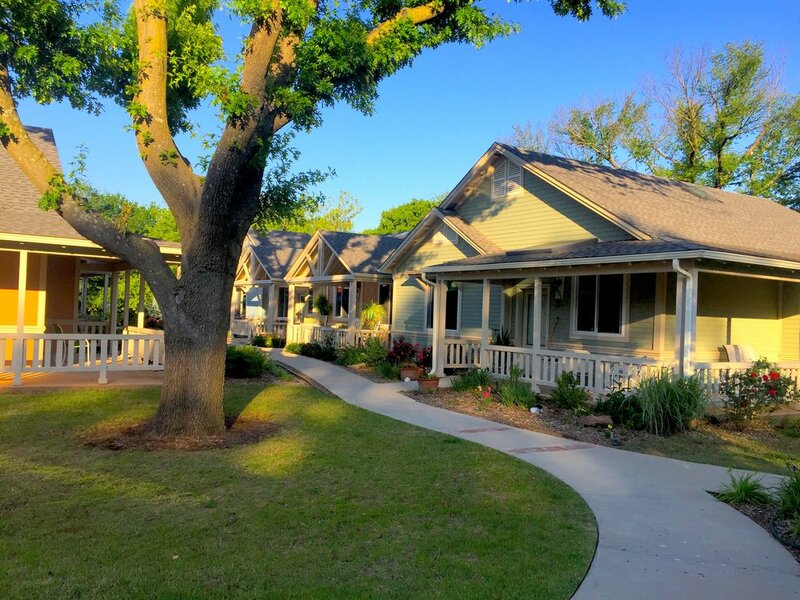 Imagine living in a your own cottage-style home in a safe and accessible neighborhood, where neighbors know and care about each other. Imagine a neighborhood of small, eco-friendly homes clustered around a lovely green commons. From here wide pedestrian paths lead to a large common house that has many amenities, including a large kitchen and a great room, where you and your neighbors regularly cook and eat together and hold celebrations. Imagine having as much privacy as you want and as much community as you want--just by walking out your front door. Imagine having a bunch of people around who are your age, who share your values and life experience, and who are eager to connect, do things, and have fun. Imagine a place where you have an equal voice in running things and a meaningful role in the life of the community. Imagine a place where you can be independent and in control of your life as long as possible. We are a group of 16 households in Metro Northwest Boston working to build New England's first senior cohousing neighborhood. We are looking for land and have engaged the nation’s preeminent cohousing development consultant, Katie McCamant of Cohousing Solutions, Inc., to guide us. We have partnered with a local developer, who is searching for land for us and will be our project manager and take us through construction. We are implementing sociocracy as our form of governance, and we are growing our group! To learn more and find out if ours might be your ideal future neighborhood, take our short SURVEY OF INTEREST by clicking here survey of interest. And click on “Get Involved” above.